How time flies, we are already in the month of September! 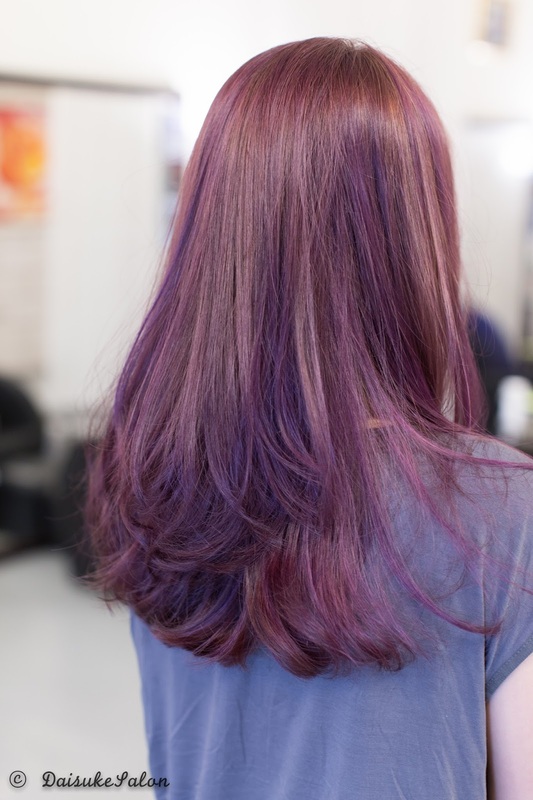 August has been an extra colorful month for us at the salon and as you all know how much we love giving our customers a unique makeover experience. We want you to feel extraordinary in the sea of people out there, you'll definitely walk out as a whole new person once we are done giving our magic touch on your tresses! Do let us know your feedback on this promo, it will help us alot in our future promotion plannings! We are also glad that you guys love our PokemonGo August promotion, the response was overwhelming to the point there was never a dull rest day for us, but we are indeed happy to serve our customers making sure they are satisfied with their makeover. We don't bite! Feel free to walk in anytime for a free consultation with our experts, let us know your concerns, budget or anything at all so we can accommodate your requirements. If you have passion burning as bright as the flames, try going a different hue of red! 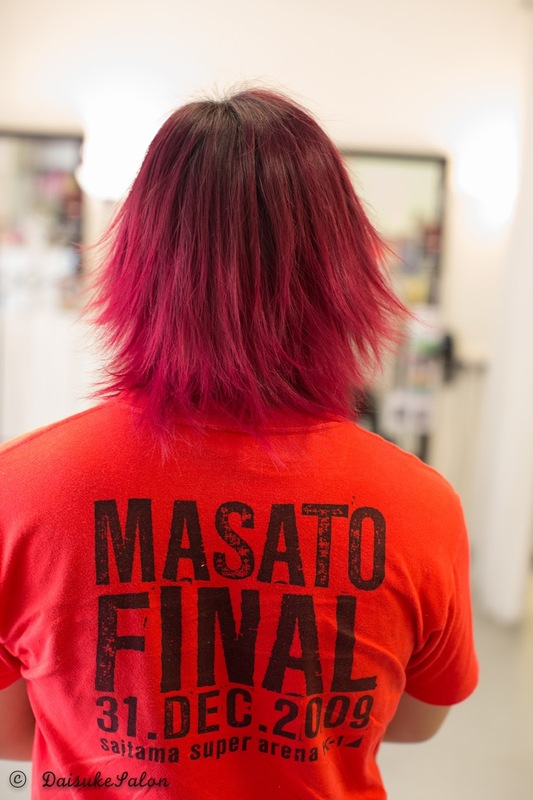 It doesn't have to be solid flat red, we can mix around a few shades to create some texture which would also look good as it slowly fades. 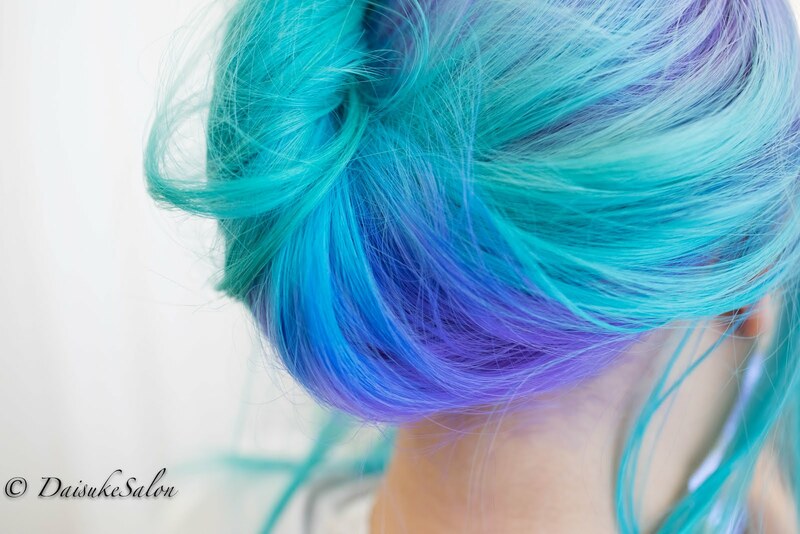 If you are feeling girly and not so adventurous YET to dye your whole hair pastel colors, why don't you try out at the bottom of your locks as it blends with your natural dark hair base creating an ombre effect which will never go out of style! 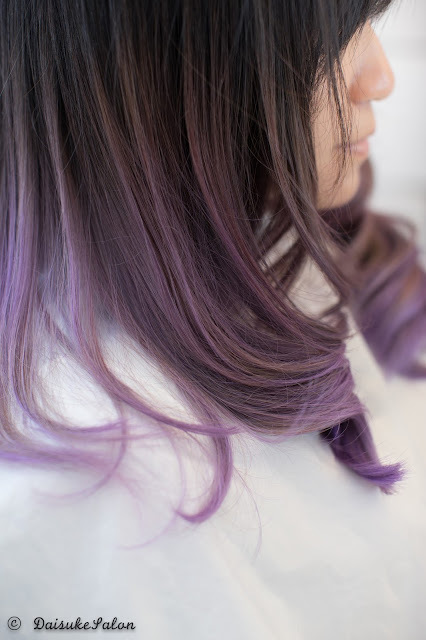 Why settle for normal shades of brown when you can spice things up like having purple mix in! Don't worry if you are working in the cooperate line or looking for a lower maintenance type of hair color we can also help you go back to basics. 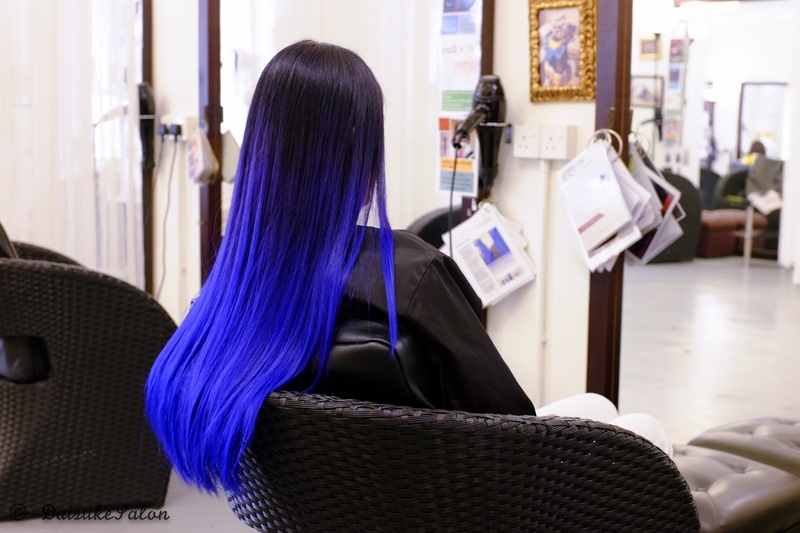 Sometimes less is more and more is less, we are a flexible creative team in Daisuke Salon. Team Mystic from PokemonnGo anyone? 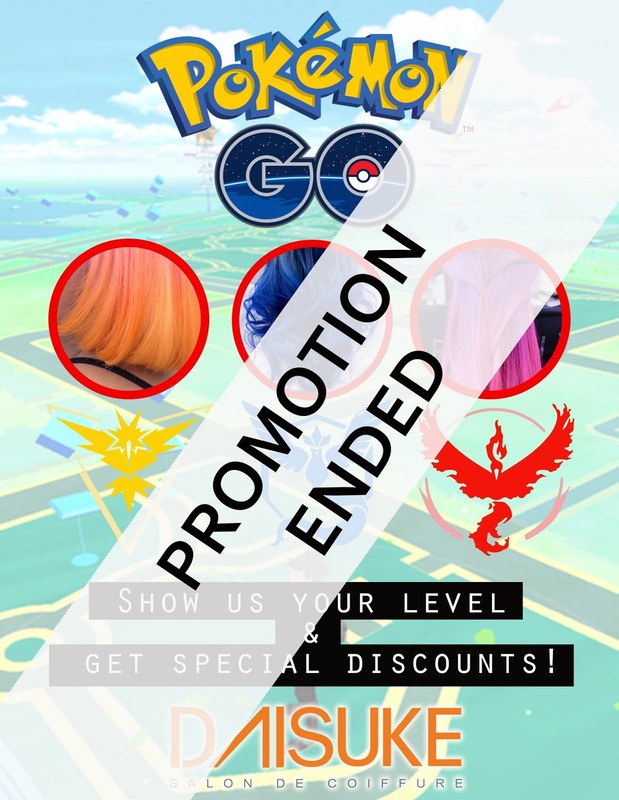 For those who missed out on the PokemonGo promotion, don't worry as we are still having our in-house promo pricing for our senior stylists. Price starts from RM250 onwards!